Waffle On about The Devil Rides Out. 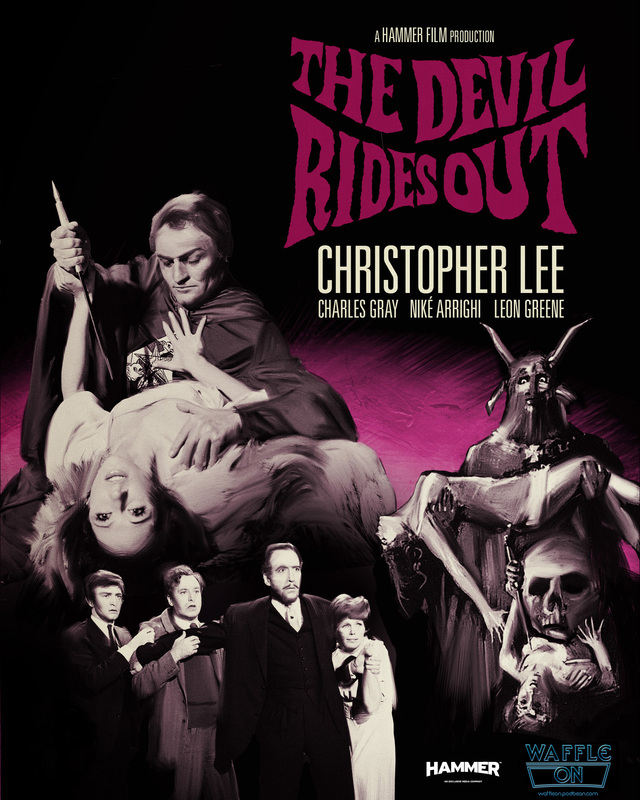 Hello and welocme to this months edition of Waffle On Podcast in which Meds and Kell chat away about this classic Hammer Horror film The Devil Rides Out. A brilliant menacing film starring the wonderful Christopher Lee and the ever charming Charles Grey. You can listen direct from Podbean, Itunes or Stitcher Radio. Please leave us a review on the iTunes store and if you would like to help waffle on without shelling our money why not click on this link to buy stuff from Amazon. It wont cost you anything but will help us. 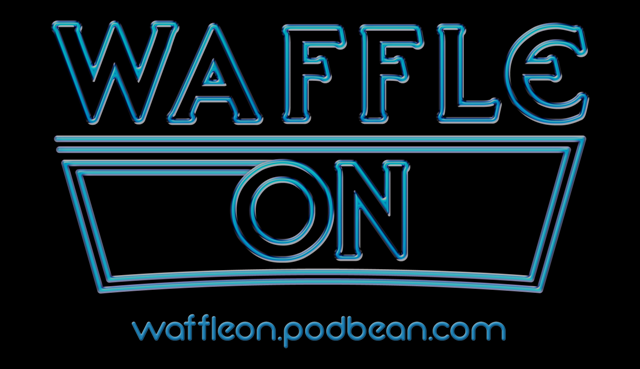 We have a Facebook page just search for us on Facebook by typing in waffle on podcast in the search bar. Thanks for listening and see you next month.